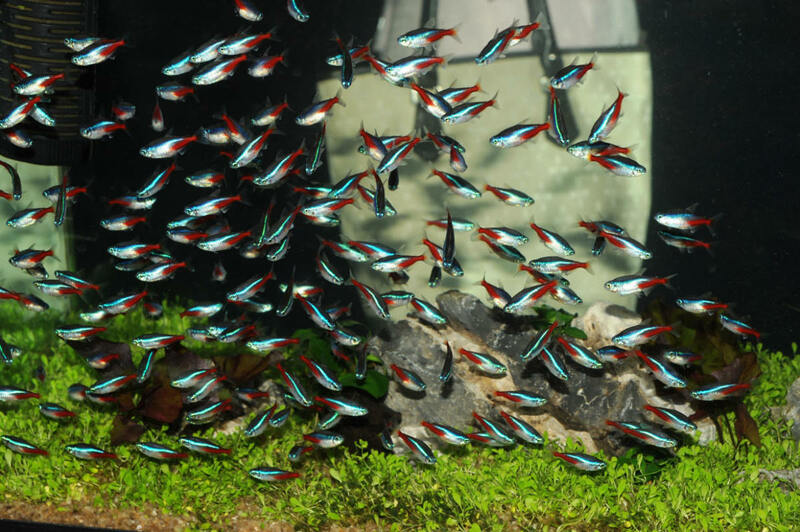 Aquarium owners who are new to the hobby can often be overwhelmed by the sheer amount of choices in front of them when it comes time to stock a new tank. 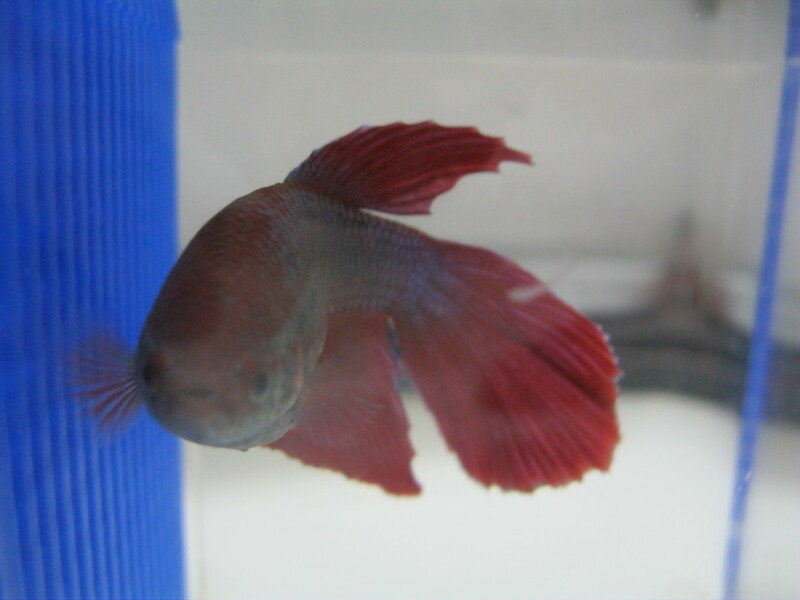 Often times without doing the proper research, these newbies will often go to one of the larger chain pet stores looking for a new aquatic friend or two, which is when the problems usually begin. Unless that buyer is specifically looking for a certain fish, often times the employees at these pet stores are going to push whatever fish are on "sale" or that they have a "special" on. This is not to say that all of them do this. I have a few personal friends who are adamantly against this, but at the same time they want to keep their jobs and must do what the managers ask of them. Another route is when the new fish owner picks out the type of fish that they like and the employee can give misguided information on just how large the fish may get at full size. The myth that the fish grow to the size of their surroundings is just that, a myth. They stop growing because they are dying. 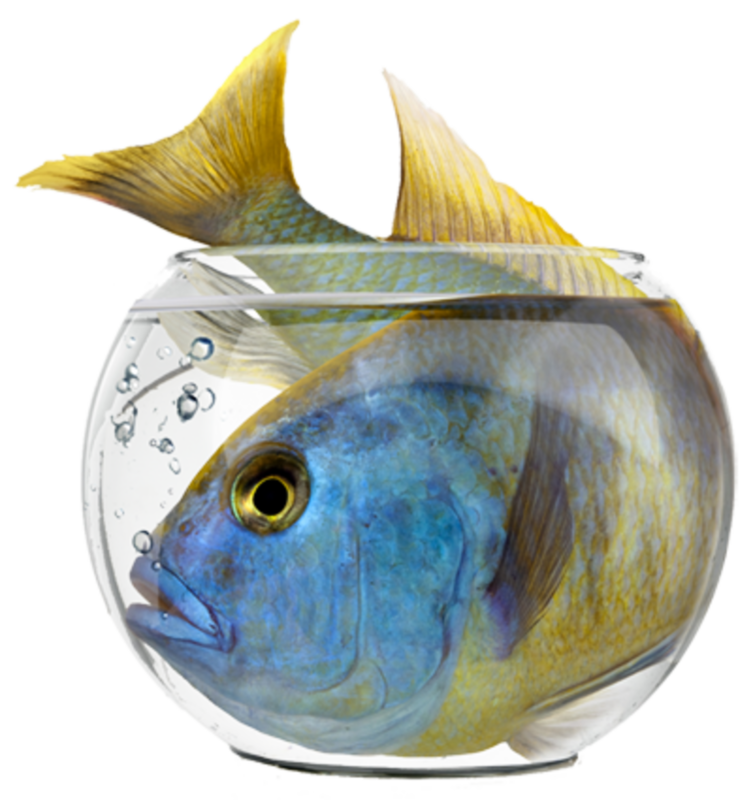 A fish that would normally grow to 10 inches but stops at 6 in a cramped tank will not live to its full life span. I hope to provide a little knowledge to those new to the hobby about fish you should probably avoid, despite the fact that many of them are readily available at most pet stores. Goldfish are arguably the most commonly kept aquarium fish worldwide. Thus, they are also the most miskept fish worldwide. We've all seen the movies or TV shows where goldfish are kept in a small bowl, with no filtration or air-stone, or really anything for that matter. This is not how you should keep goldfish. A betta, maybe, but even that is pushing it. Goldfish require about twenty gallons for one fish, and an additional ten for each extra goldie. The reason being that goldfish can get quite large, depending on the species. Also, they are very messy. To keep the water quality under control in a small tank, you would need to do fairly large daily water changes. The larger the tank, the less often you will need to tend to it. 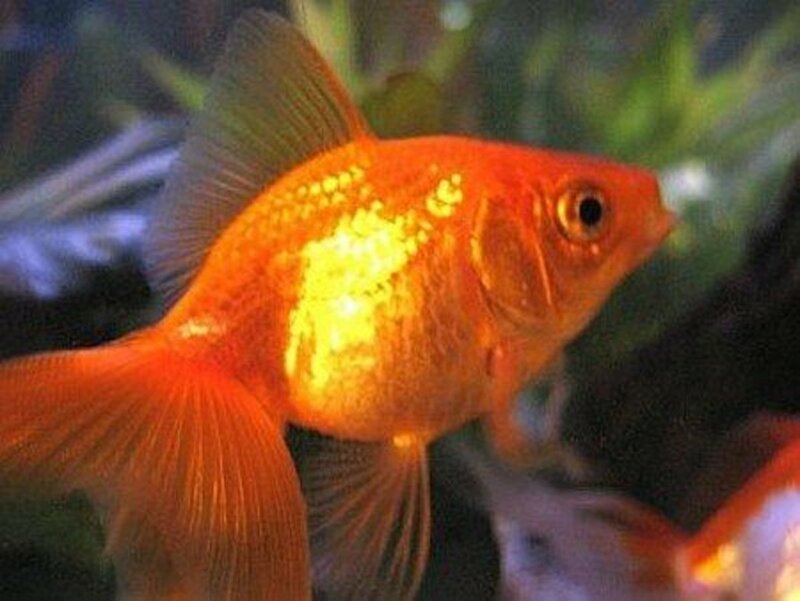 Another fact about goldfish that is not commonly known is that they should be kept with other goldfish only. This is due to the water requirements. 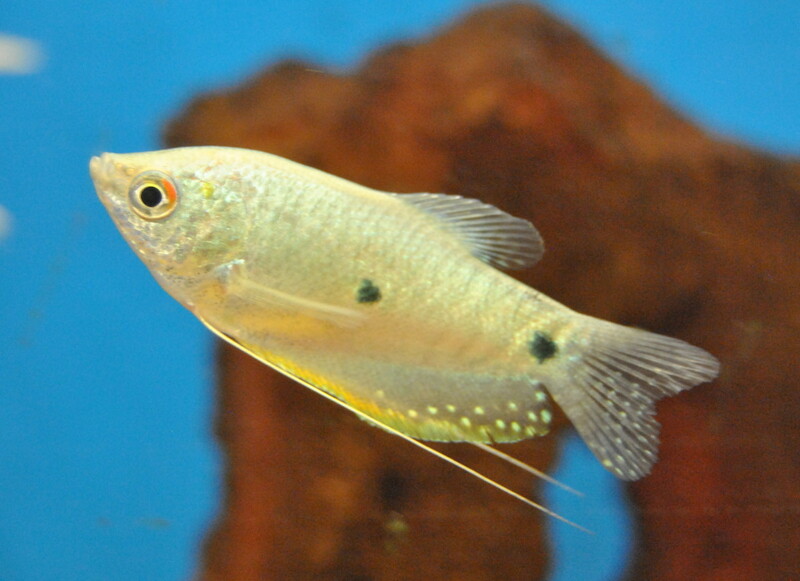 Most aquarium fish that you are going to find in a pet store are tropical water species, meaning they like water temperatures ranging from about 75F to 85F. Goldfish, however, are a cool-water species. Though they can handle higher temperatures, due to their hardy nature, they thrive in the 60F to 72F range. Also, avoid using goldfish as feeders if you are buying them directly from a store. These fish often have diseases than can make your pets ill or even kill them. To get around this, it's best to breed your own feeders to ensure their health. 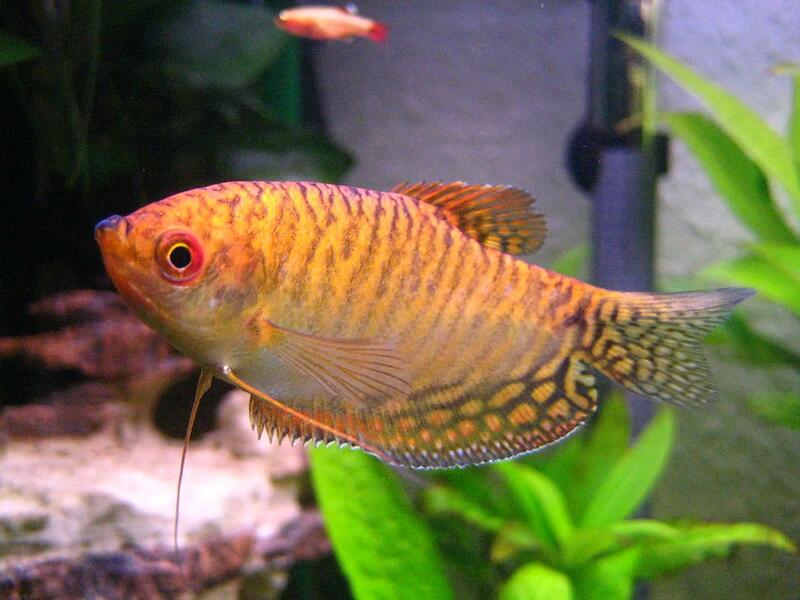 Oscars are a very popular fish in the freshwater world because of their "dog-like" personalities. They can often learn to recognize their owners and even show moods at times. These fish are very hardy and can survive even some of the worst conditions. However, this does not mean that they should be subjected to them. 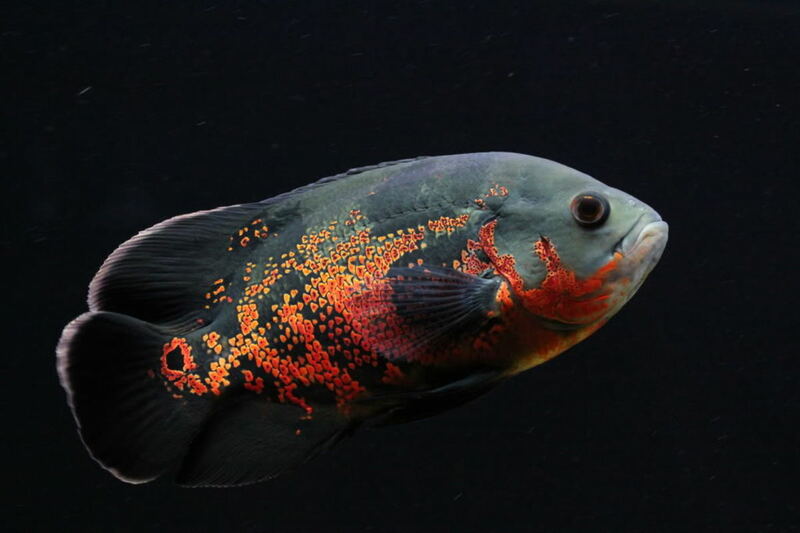 Oscars can regularly reach a size of 11 to 12 inches and some have been measured at over 15 inches in very large aquariums and in the wild. Most experienced aquarists will tell you that the bare minimum for an Oscar is a 55-gallon tank. Oscars are also very messy eaters and require extra filtration. 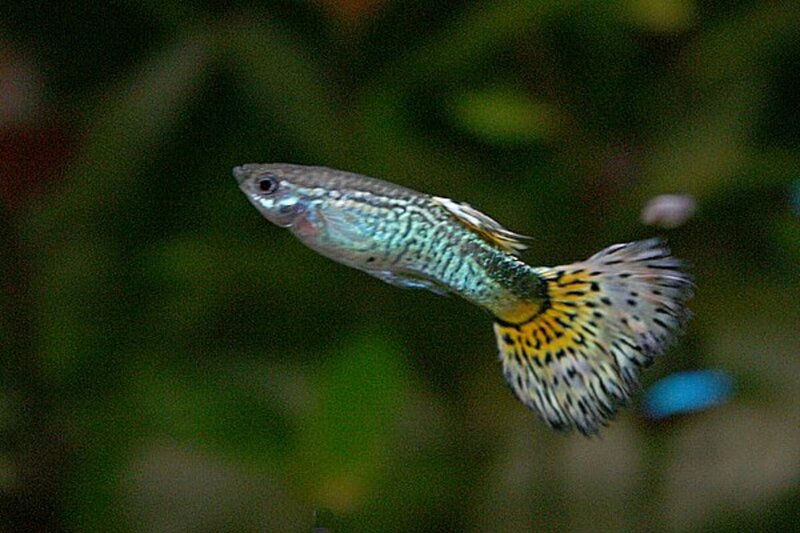 They can also become very territorial if kept in too small of a tank. This will mean you can not keep anything else with them, unless you have a very large aquarium (most say around 125 gallons). Group of Clown Loaches, most not yet full grown. 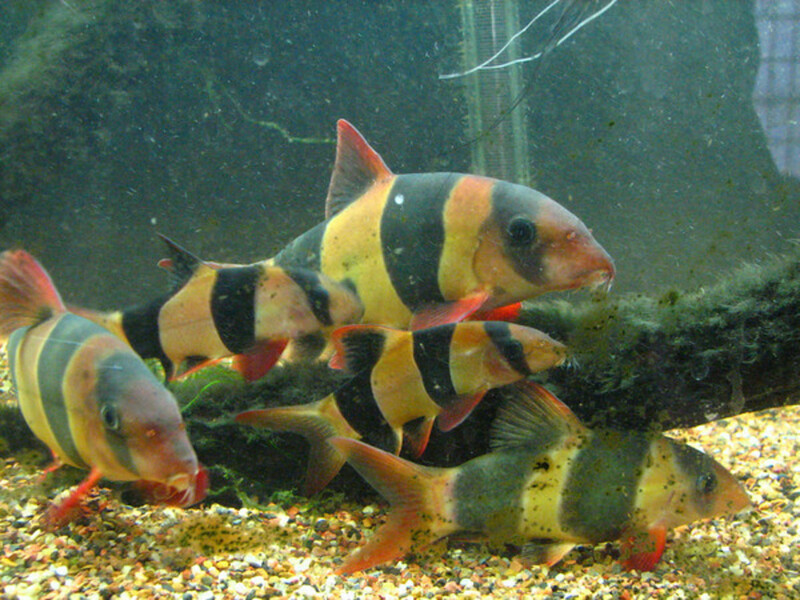 Clown Loaches have an unmatched personality, especially when kept in groups of around six. These fish are gorgeous to look at and are very effective bottom feeders. The downside to these fish is that they can grow to around 8 to 12 inches long. Not only that, but these guys get very thick, so they take up even more room. Add on the fact that they need to be kept in groups, and you're asking for a massive amount of tank space. Usually no less than a six-foot-long aquarium will suffice for a full grown group of clown loaches. Another issue is that these loaches, because they have no scales (like a catfish), are much more susceptible to freshwater ich, a very troublesome disease than can arise if the fish are not quarantined properly. This disease can then spread throughout your tank and be devestating if not treated quickly and properly. This next fish is so common that it even has common in its name! 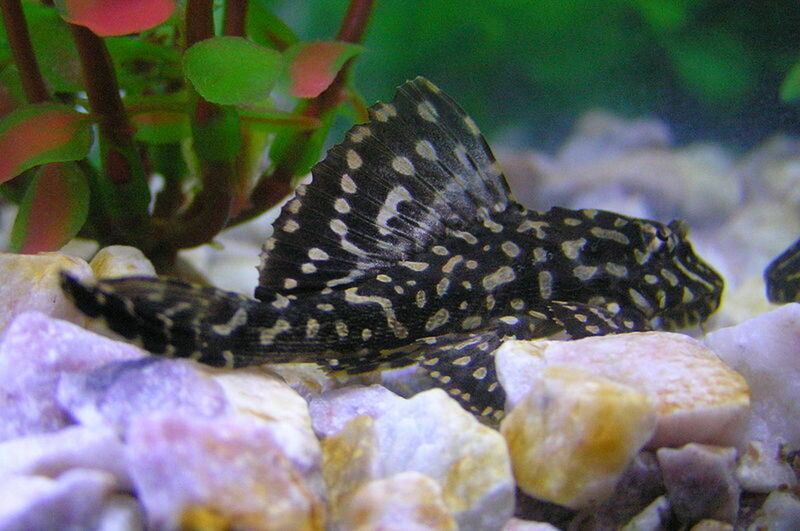 The common pleco is found at just about every pet store that has a fish section. They are marketed as algae eaters, however once they begin to grow they can actually make a bigger mess than what they clean up. These fish are usually sold in stores at a size of around two to five inches, yet they can grow anywhere between one and two feet and have a lifespan upwards of 15 years. 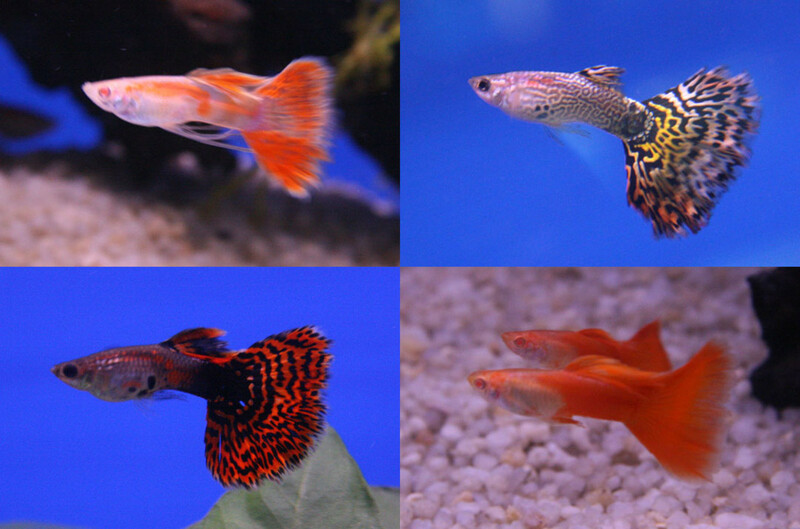 Buying one of these fish is a lifetime commitment, and your tank will need to grow with the fish to house it properly. The Tinfoil Barb is another fish that is often marketed while it is still very young and small. They tend to be near the other barb tanks, yet can grow up to 14 inches. Most other barbs will max out around 3 or 4. The Tinfoil Barb is another species that is best kept in groups, further increasing their burden on a small aquarium. These fish are best left to massive tanks. 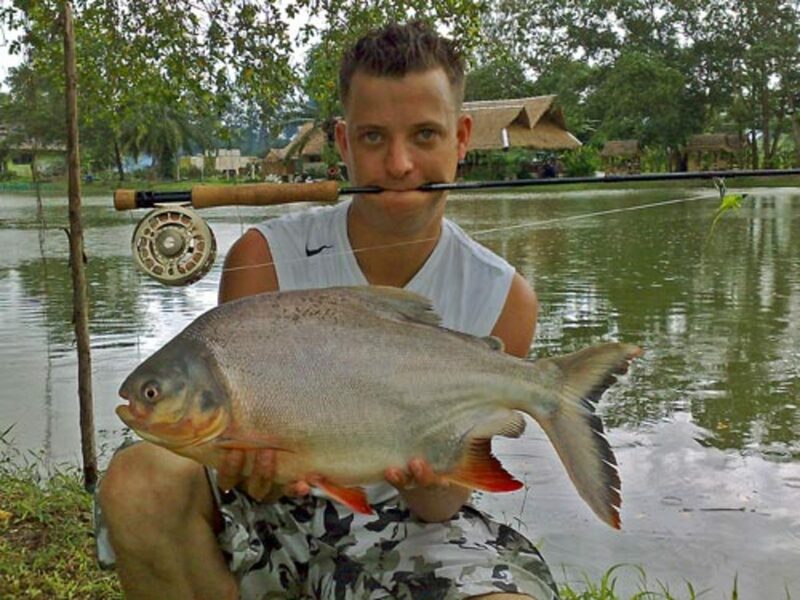 This is one that has always astounded me: the pacu. This fish is a close relative to the piranha, yet not as aggressive and mainly vegetarian. Pacus grow extremely fast and can reach massive sizes, even upwards of 30 inches! Many people buy these because they want that "Pirhana-looking fish" without knowing what they are getting themselves into. In my opinion, this fish should only be available via special order and not on display at chain pet stores at all. Freshwater "sharks" can be misleading, since most of these fish are not sharks at all. But when children see the name, many of them instantly want them, because it's apparently cool to have a "shark tank." 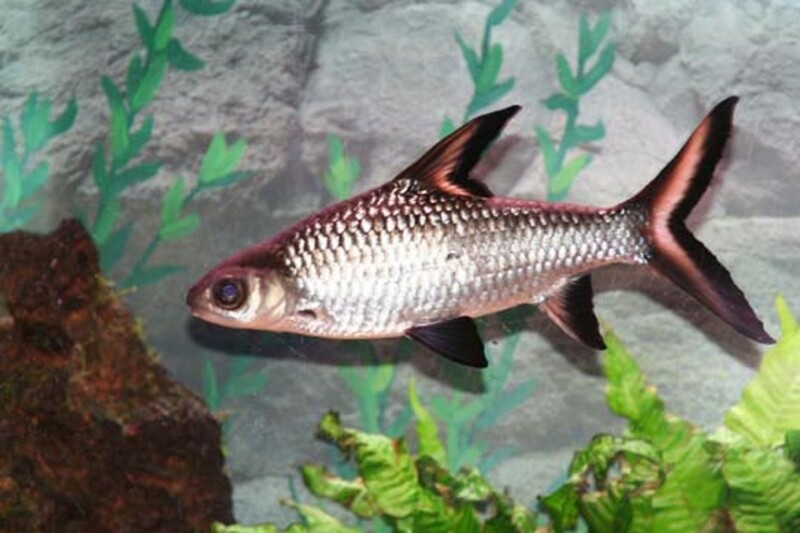 The most commonly sold freshwater sharks are the Bala shark and Red-Tailed Black shark. These fish are actually from the minnow family and do not even have teeth. The Bala shark in particular can grow fairly large, over a foot. To keep them correctly, one would need a 70+ gallon tank, much larger than what most aquarium newbies want to get into. The Red-Tailed Black is a little smaller, but can still reach six inches. The issue with this guy is its extreme territorial behavior if kept in a small tank. Though they don't have teeth, they will still wreak havoc on tank-mates if they stake a claim to a particular side or object in your tank. A 50-gallon tank is suitable for one RTB shark, but only one should be housed per tank, regardless of size. Now, you may be wondering why a fish that gets typically no more than 2.5" would be included in an article about large fish. 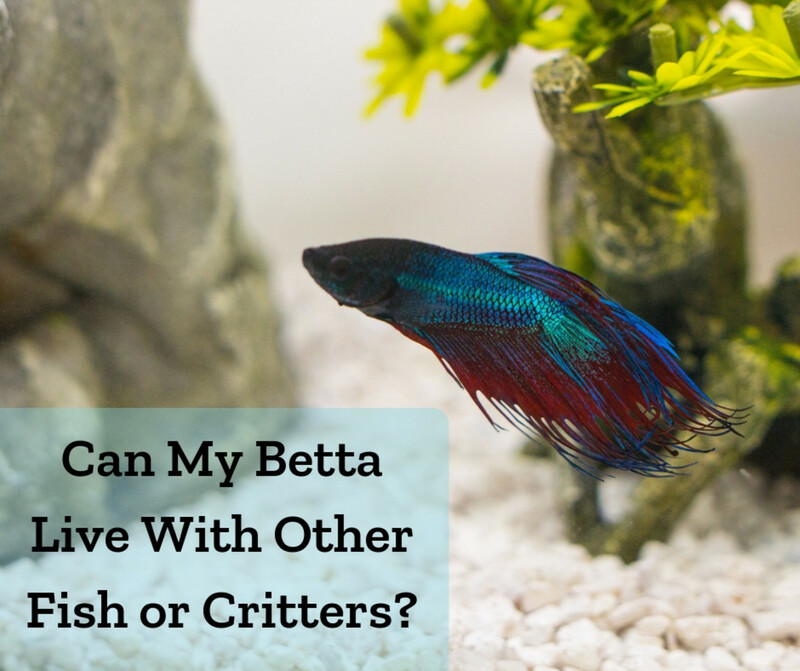 This is because the Betta, as it is commonly known and labeled in most pet stores, is extremely prone to being kept in a tank or even a container much too small. I remember as a youngster seeing Bettas kept in decorative glass containers as a centerpiece, and being told that they require no more than this. Bear in mind that these containers had no heater and ZERO filtration. This is torture for these fish, who roam rice paddies that can be massive (miles long even). To take a fish who would be free roaming in nature and cram it into something the size of a shoe box is simply cruel. 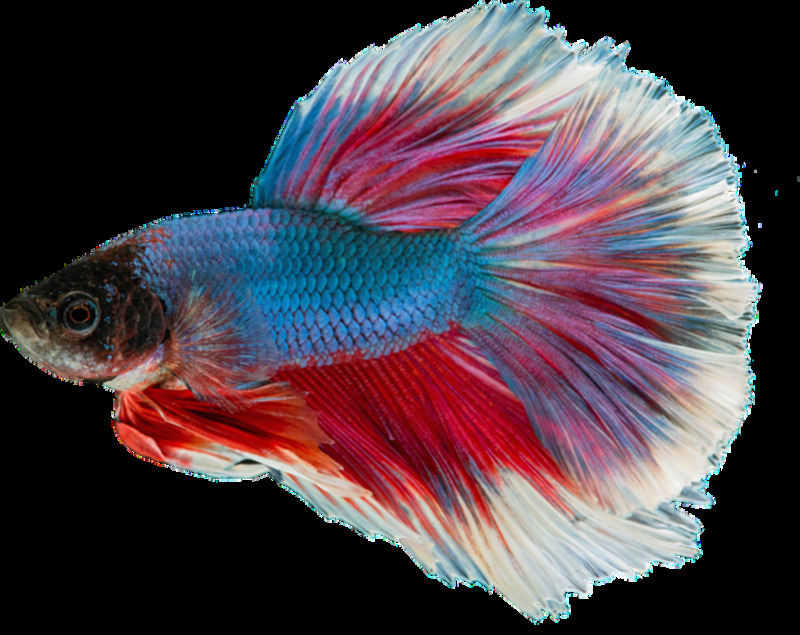 A Betta will thrive in tanks no smaller than five gallons and will require moderately warm water, typically within 75 - 85 degrees Fahrenheit. A filter is helpful in maintaining acceptable water quality, but be sure to keep the current soft. These are not goldfish, who produce massive amounts of waste. Bettas do not eat much thus take some time to dirty an appropriately sized tank. They should also not be kept in a tropical community tank, without careful consideration and planning. NEVER place two male Bettas in the same tank. Hopefully these tips will prevent someone from making a common mistake and save the life of a beautiful fish. Many of these mishaps can be avoided by doing a small amount of research before walking into the pet store, or by even buying a few books on tropical fish keeping before you decide to buy your livestock. Most people would not buy a car before reading up on its specifications, why would you do it with a living animal? It's really amazing how big some of those fish can get. Another reason to get larger tanks and carefully select your aquatic creatures. Have you ever tried to create multiple biomes in one tank for different specimens? Just curious if this works! 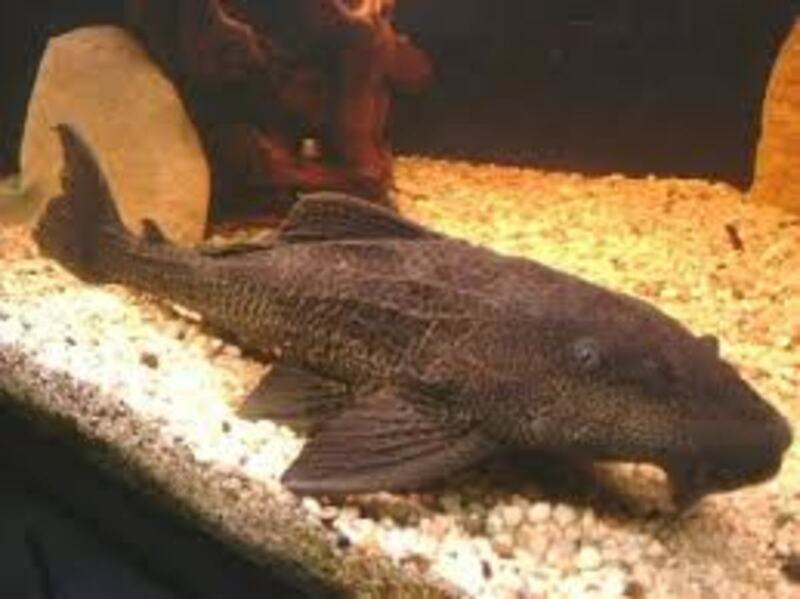 I have a couple of Common Plecostomus specimens in my tank. I was sort of wondering how big they might get. Now I know! Thanks, for a useful page. Another great article a lot of people never even take into consideration. Great read and now I am headed to the pet store this weekend to buy 6 loaches I did not know they got that big. 3 more fish to add to this list are Columbian sharks - they get up for 12-14inches it takes roughly 5 years but they will get there, Iridescent sharks also get 12 inches in length. I also bought what I thought was a Columbian shark at the time but he has grew from 1 inch to 14 inches in the last 6 months and he has got to be some sort small mouth catfish or something.